Pet Shop Boys Feat. Dusty Springfield video-clip What Have I Done To Deserve This? Pet Shop Boys video-clip Can You Forgive Her? 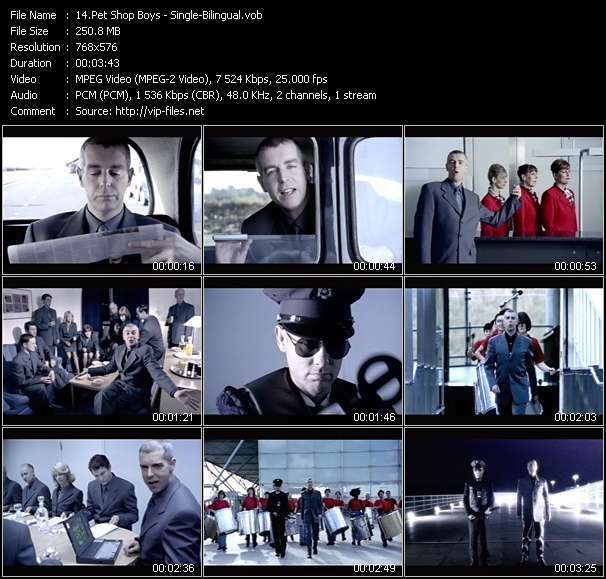 Pet Shop Boys video-clip Was It Worth It?